Spectrum/The landscape of Route 202 has evolved over the years. 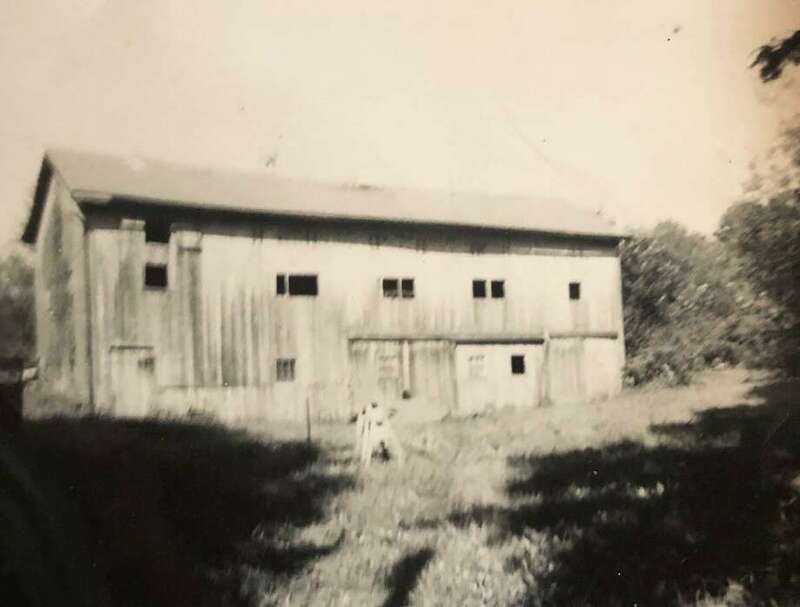 This is the DuPort Barn that once stood on the property that more recently housed the now-vacant CL&P building on Route 202, across from Sunoco. Joseph DuPort bought the house nearby in the 1930s and kept the apple business going. The barn is a Bostwick barn. If you have a “Way Back When” photograph you’d like to share, contact Deborah Rose at drose@newstimes.com or 860-355-7324.